Alan Brazil is a former Soccering star who is now as comfortable in front of the camera, hosting awards and delivering after dinner speeches, after a fine playing career. He made his league debut for Ipswich Town in 1976 and set his career off to a flying start when he featured as part of the team that became UEFA Cup Champions 1981. Whilst with Ipswich he scored 90 goals in 180 games before he transferred to Tottenham in 1983 for half a million pounds. He stayed at White Hart Lane for 18 months, before signing with Manchester United for £650,00, playing 12 games then signing for Coventry. Since the early sunset on his playing career, Alan has worked with local media working, including BBC, Anglia TV and GMTV. 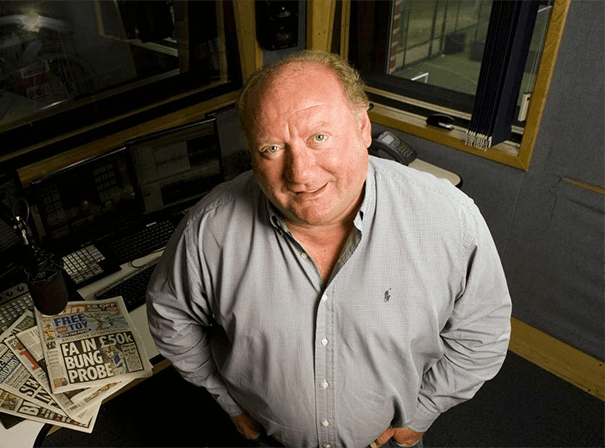 He also spent one season with Radio 5 Live, as a Soccer commentator and Alan Brazil is now a regular morning show presenter with Talk Sport and features on various weekly TV regional programmes. His first love of horse racing has now become a blossoming business with his own yard and regular winners. For anyone hosting a charity function, sports dinner or wanting a real insight into the game of Soccer on TV, then Alan Brazil is a popular and enduring choice.